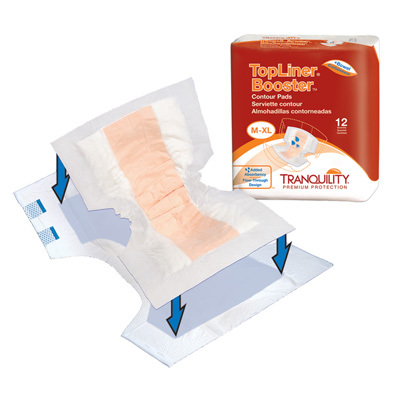 TopLiner Booster Contours, much like the TopLiner Booster Pads, can be used with any disposable brief, undergarment, or adult diaper. 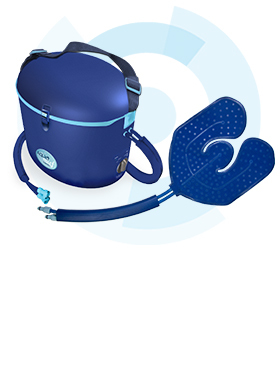 This booster is designed to fill to its capacity before allowing fluid to flow through to the disposable undergarment below. 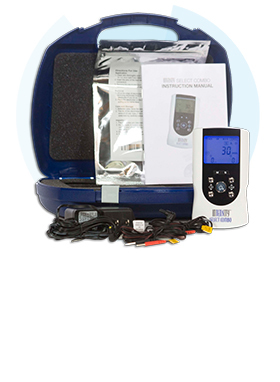 It also helps extend the wearability of the original undergarment, reducing nighttime changes, improving sleep patterns, as well as reducing stress and strain on caregivers. 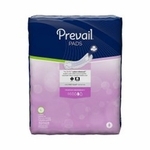 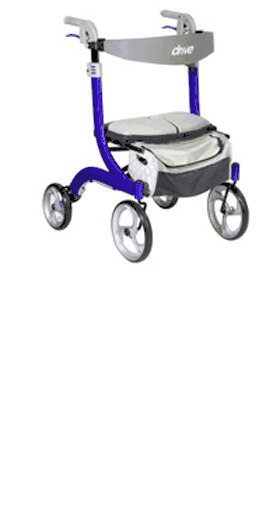 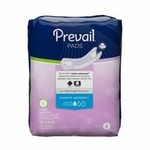 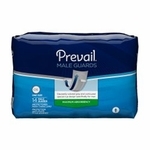 Made with Peach Mat Construction, the unique blend of extra-absorbent and fast-acting polymers handle even the heaviest of incontinence episodes. 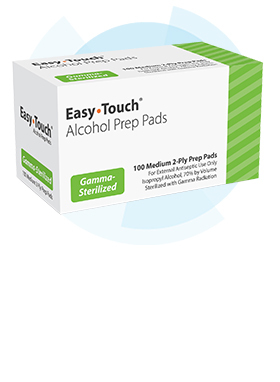 The Peach Mat also keeps skin drier, helping to prevent skin damage from moisture contact, all while neutralizing urine pH and reducing odor. 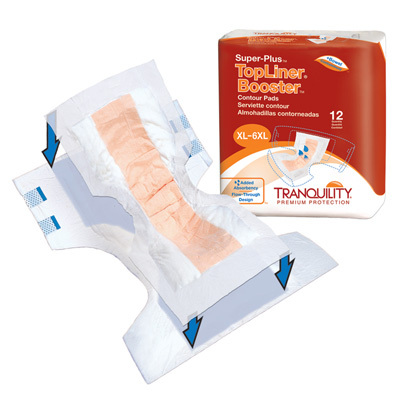 TopLiner Booster Contours are offered in two sizes: the Booster Contour can hold 13.6 ounces of fluid while the Super Plus can hold 27.5 ounces before pass-through is allowed. 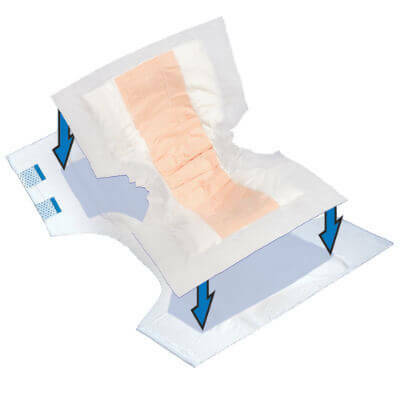 The Super Plus Booster Contour best fits 2XL - 4XL disposable briefs.